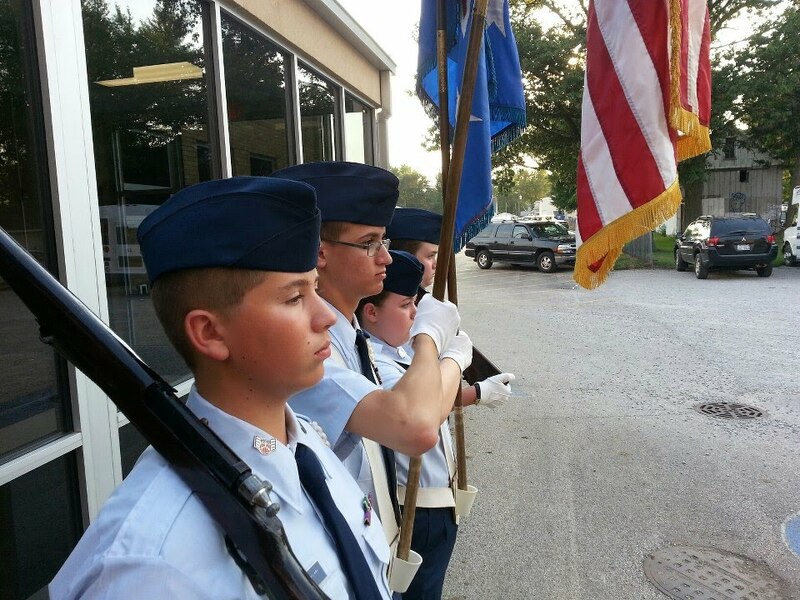 On August 24th, our Squadron has been given a great opportunity to provide a Color Guard at Ridgeview High School for their upcoming football game. This is great exposure for the Squadron and a great experience for the cadets. While not mandatory, cadets are encouraged to come out and support our Color Guard members if interested.